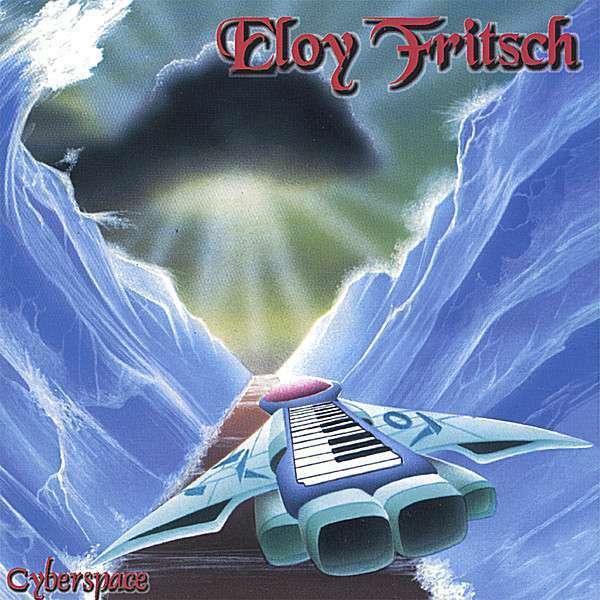 I’ve heard Brazilian Eloy Fritsch’s name before, but had not heard him until now. Nicely layered arrangements float serenely by. The emphasis is on orchestral-sounding synthesizers, with soft atmospheric touches. “Lost Paradise” includes majestic rhythms to go along with it, marching triumphantly at a steady pace. The entire work is completely electronic in nature, with a vast array of synthesizers listed in the credits, as well as displayed surrounding the artist on the cover. “Beyond the Ocean Waves” does a fair imitation of a guitar lead, surrounded by a lilting synthesizer sequence. The whole disc has a sense of lightness and sweetness; one might even say it’s cheery. “Inside the Heart of the Universe” is particularly upbeat and energetic, a little reminiscent of some of Jean-Michel Jarre’s lively earlier works. One would be hard-pressed to feel depressed while listening to this album. “Malacara Canyon” is more reflective, with a light beat, water-like sounds, and more synths. The mood does take a more dramatic turn briefly on “Symphony of Peace,” ironically one of the darker pieces despite the optimistic title. However, this is followed a couple tracks later by the downright bouncy “Callisto.” Lush synth textures are layered into “Lake of Peace,” particularly in the first of the two movements. The titles and music seem to tell a story, culminating with a dramatic flair in the latter tracks, the denouement coming in the form of “Towards the Sky” for a mellow finish.